Step by step, let's walk through a simple binary option trade that you can follow and then try for yourself. 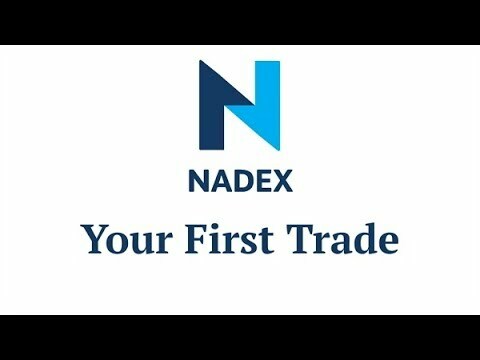 If you don't have a free Nadex practice account yet, get one! Did we mention it's free? See what to do, what to watch for, and learn the "secret" trading tool that successful traders use to improve their habits and strategies.